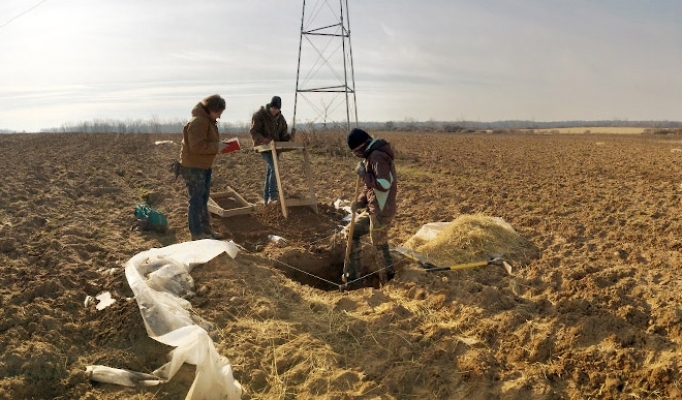 The UB Archaeological Survey is a 36CFR61 qualified not-for-profit research, contracting and applied archaeology institution within the Department of Anthropology. The Survey has been engaged in cultural resource management (CRM) projects in New York State for over 30 years. 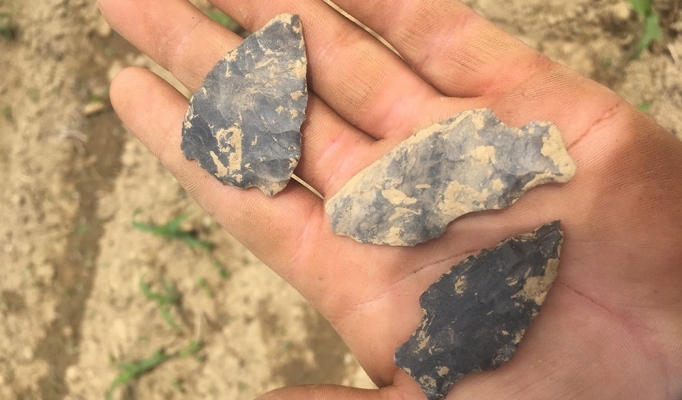 CRM is a growing field that involves locating, investigating, preserving and managing cultural resources. Cultural resources include prehistoric archaeological sites, historic archaeological sites and landscapes, and architecture. The Survey is the legacy of Dr. Marian E. White, a distinguished UB archaeology professor who passed away in 1976, and an early proponent of archaeological site preservation and CRM. 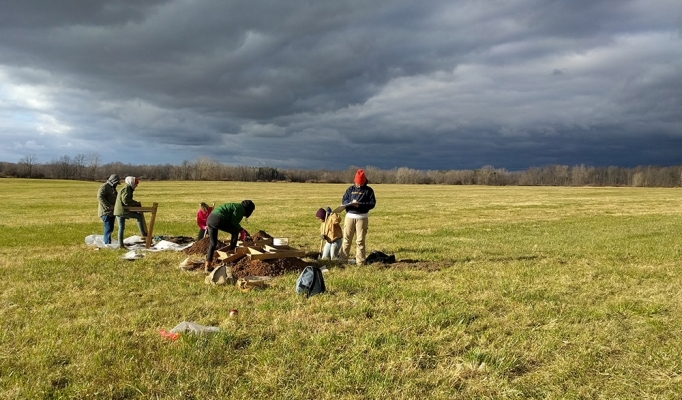 Dr. White recognized a need for qualified professional archaeologists with local and regional perspectives to carry out research programs and protect the dwindling and non-renewable archaeological resources of western New York. For a proposal, please visit the contact us page or send an email to Douglas Perelli. 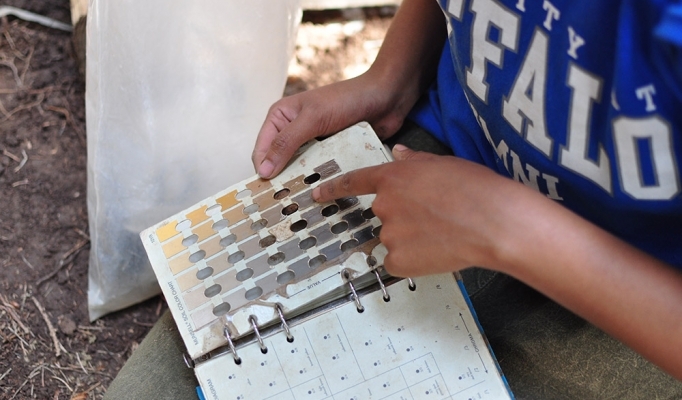 For more information on UB Anthropology Field School, click here.